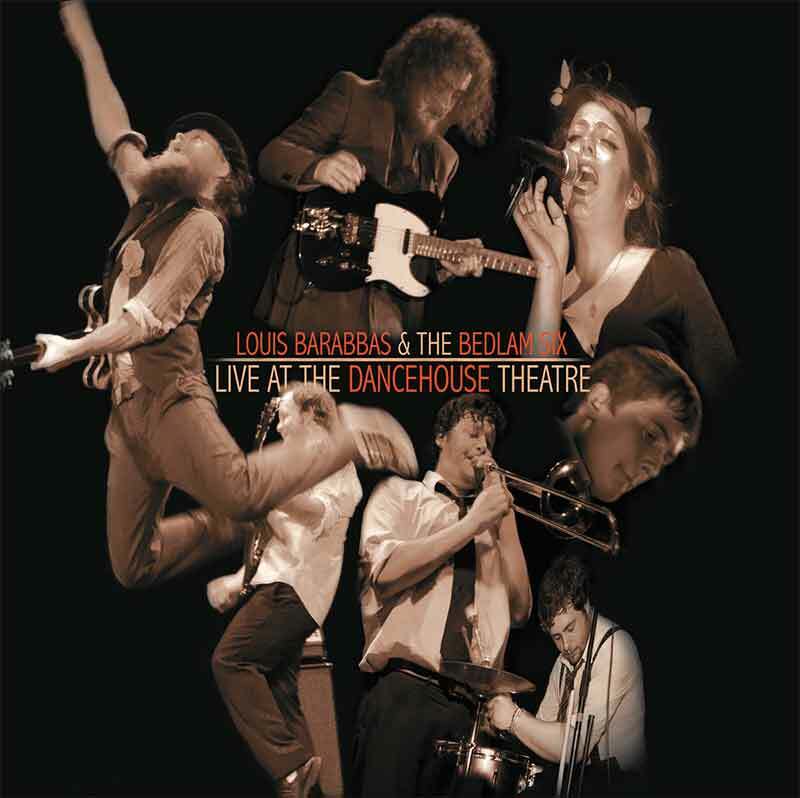 Now on general release, “Live At The Dancehouse Theatre”, the new album from Louis Barabbas & The Bedlam Six. The seventeen-track album was recorded live at a packed out show at Manchester’s beautiful Dancehouse Theatre on Saturday 5th February, 2011. The album sleeve features photography from local photographer Gordon Jackson and the names of audience members present on the night. Described by Louis as the band’s “most joyful, energetic and honest album to date” the record is now on general release.